The new 5-song EP from STL indie rock band Union Tree Review. Available for Download AND Vinyl PREORDER (vinyl available 12/22/2013 -- Get the Download immediately after you purchase the preorder) exclusively through Brave New Records. Stream the entire album below, and checkout the official music video for "Time For Example" directed by Evan Mueller. 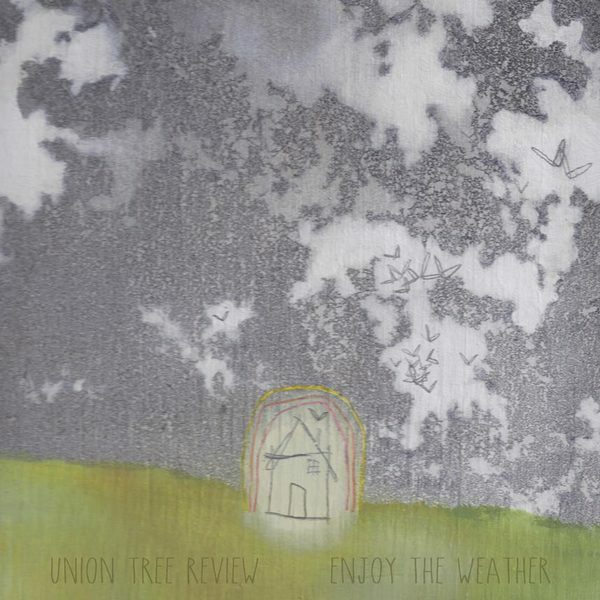 Union Tree Review 'Time For Example' - [Official Music Video] from Evan Mueller on Vimeo.